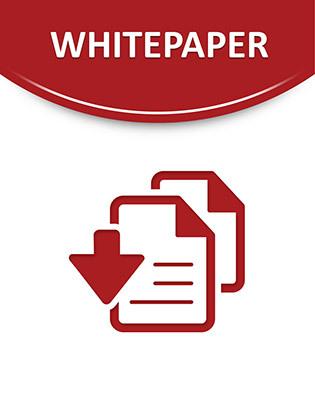 This white paper explains how, by deploying SOA on top of a System p platform, you can enable innovation across your company, simplifying the complexity of the IT environment and helping reduce uncertainty around systems security and availability. All this while improving the economics of IT. Learn how your company can benefit from IBM's extensive experience in SOA with thousands of SOA clients all over the world in a variety of industries.